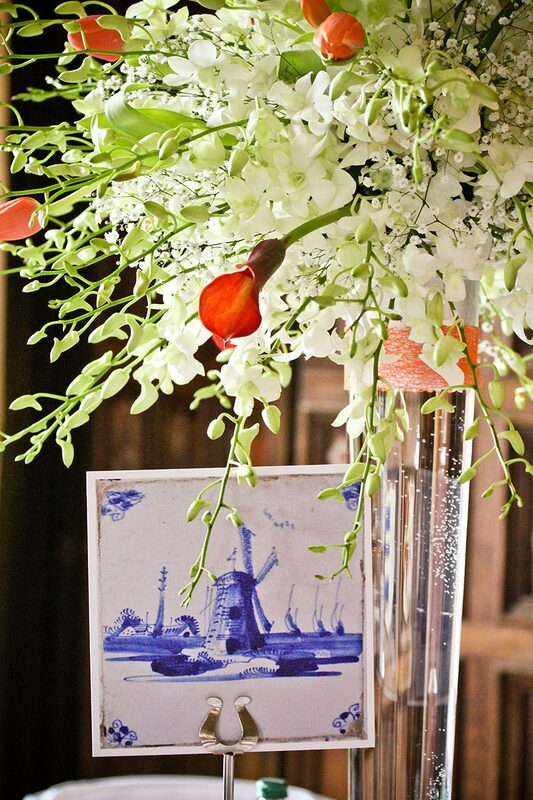 At Isla Duncan Florist we thrive on being part of the creative process of designing events that wow guests and audiences. Our experience has taught us that flowers can be used to engage audiences and guide them through a sensory journey no matter what the theme! 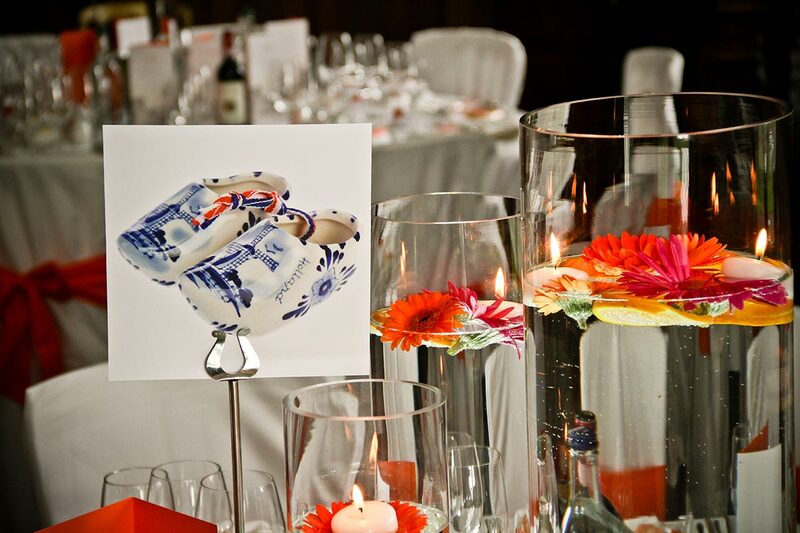 From corporate events to birthday parties, cabaret themed evenings to Bollywood wonderlands and snow themed table centres we’re always delighted to take on the challenge of event floristry. 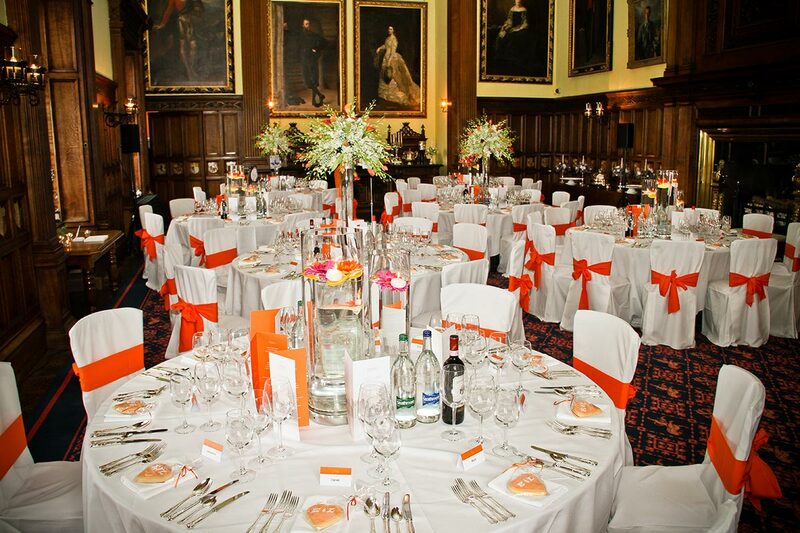 We cater for individuals and event producers, and all themes, sizes and budgets. We’ll also deliver straight to your venue. Vases can be supplied, or we can work with your existing stock should you choose. To discuss your requirements please get in touch here here. We have used Isla Duncan on a number of occasions now for our corporate events and can't recommend her highly enough. 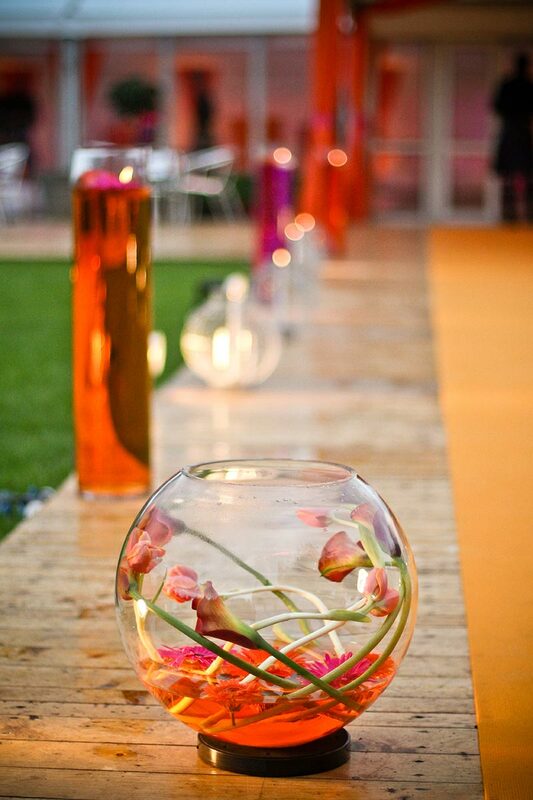 She is creative, enthusiastic and always comes up with fantastic ideas that complement our event themes. We can always rely on her to do a great job.